” Contact Details To Help You Fight Animal Cruelty Adverts contribute towards site running costs, but currently may not fit with the site ethos. We will continue to work on a solution. 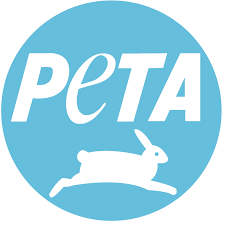 On this page you will find contact details of some useful organisations that could help you in your fight against animal cruelty & suffering, including where and how to report animal cruelty. In England and Wales in the UK, if you suspect an animal is suffering, you can call the Royal Society for the Protection of Cruelty to Animals (RSPCA). You can ask a question on their website and get an answer straight away. In Scotland in the UK, call the Scottish SPCA. Both charities will send an inspector to visit the animal to check on them and they will not tell the owner who called them. They have a huge work load and limited funds, so keeping on at them to make sure the cruelty is investigated may be necessary. Animal cruelty is a crime in every state in America. Your local and state police are generally mandated to enforce all laws in your state, including animal cruelty, even if these laws are not included in your state’s penal code. 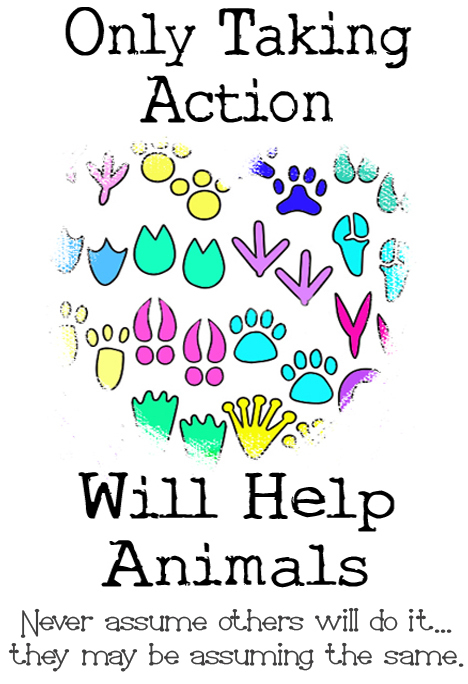 Contact them if you witness animal cruelty, including neglect and animal fighting, or have any information regarding an incident of animal cruelty in your area. There are various guides about how and where to report cruelty in the United States of America. 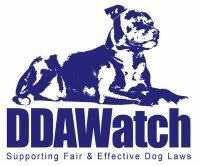 This page gives a good range of options about how and where to report animal cruelty. On this ASPCA page is a guide of where and how to report animal cruelty in the US. There is more useful information about the best place to report animal cruelty in your state, on this page. The Humane Society of the United States also has information on their website about reporting cruelty to animals. Another place animal abuse can be reported is to the People for Ethical Treatment of Animals, here. Here are 5 animal cruelty reporting hotlines you should have programmed into your cell phone. 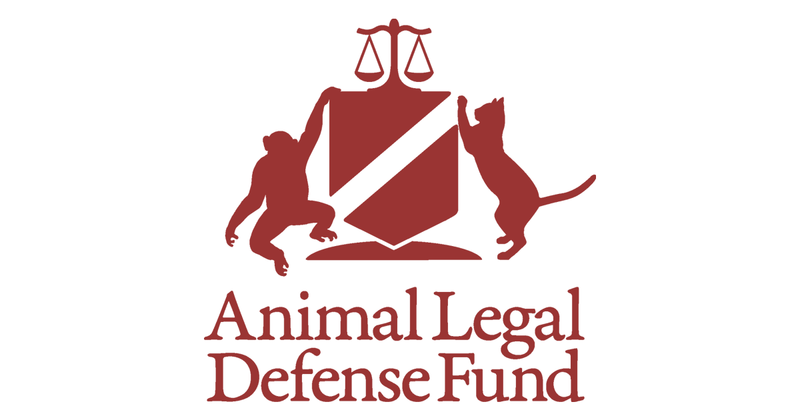 The Animal Legal Defense Fund are lawyers based in the US who say “We may be the only lawyers on Earth whose clients are all innocent”. They welcome enquiries from anyone in need of help. The page with all their contact details on is here. If you are affected by Breed Specific Legislation (BSL), such as the Dangerous Dogs Act (DDA) in the UK, and have your dog seized, do not sign anything or say anything. Contact DDA Watch as soon as possible. The page with their contact details on is here. To see how to report animal abuse you see online in a way that is most likely to get it investigated and lead to the perpetrators being caught and prosecuted, please see this page.